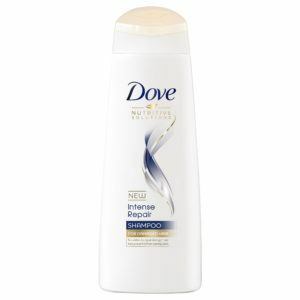 Have dry/damaged hair? Don’t worry, we’re here to help solve your issues and enable you to make the right hair choices with tips and tricks straight from our editors and experts. Formulated with Keratin-Actives, it helps to repair signs of surface damage, making your hair look and feel smoother and stronger against breakage.